Yeah it was. Metal Gear Survive is not your typical Metal Gear game. Those games were actually about.. you know, stealth. About exploring bases while avoiding or silencing enemy soldiers in a deeply plotted storyline about military organisations, spies and made science. This on the other hand is a co-op survival game where you go around shooting zombies as part of a team. So in other words, it’s trying to be Left 4 Dead Metal Gear Edition. Or perhaps in this case, Metal Gear Solid: Federation Force. Ouch. That’s just painful. I mean 3000 likes to 26000 dislikes? That’s a pretty clear sign that the fanbase isn’t impressed in the slightest. And what’s worse, it’s going up all the time. How much? Well, it was on 26,000 dislikes a few seconds ago. Now it’s on 26,121 dislikes. That’s insane, and it’s on the same level as Infinite Warfare, Federation Force and Young Conker. The storyline hasn’t exactly got much love either. Remember how previous games tended to have somewhat more interesting plot lines? How they were compared to movies due to how story driven the games were? Well, it seems Konami got the pachinko division to write the storyline for this game. Why? Because it involves the survivors from Metal Gear Solid V being transported through a wormhole into an alternate universe with crystalline zombies and a Metal Gear. It’s a bit of a random excuse plot if there ever was one (perhaps on par with Yoshi’s New Island’s), and one that isn’t going down well with the fanbase. But either way, that’s what we’re getting folks. 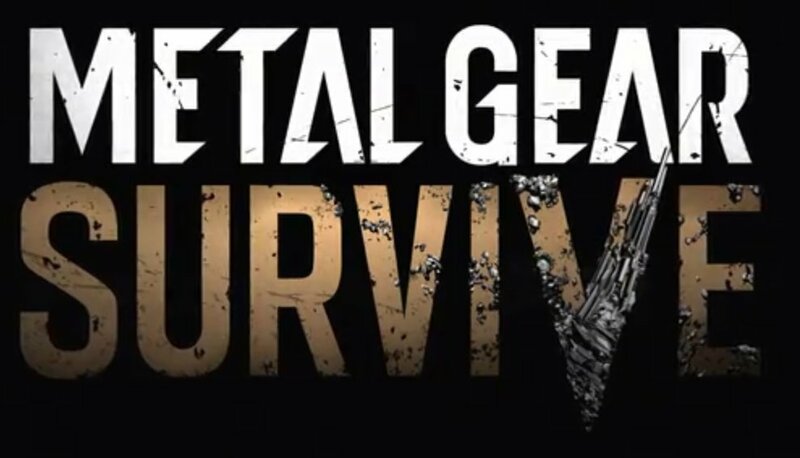 A Metal Gear spinoff with co-op zombie killing gameplay set in an alternate universe. Guess it’s not just Metroid getting screwed up like this then, is it? What do you think of Metal Gear Survive? 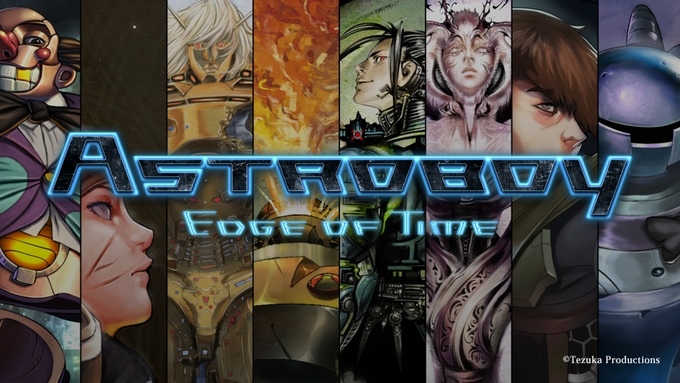 Astro Boy: Edge of Time Announced!